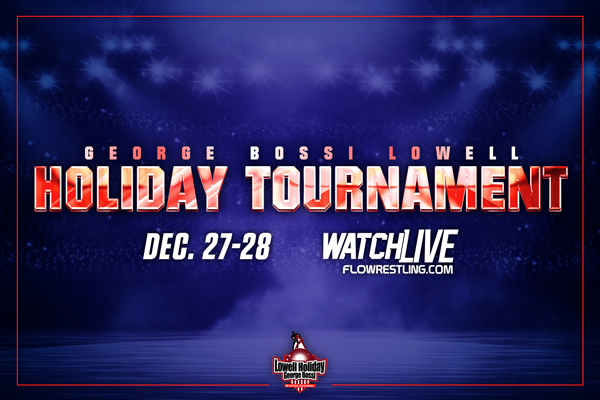 Considered the Grand Daddy of them all, the annual George Bossi Lowell Holiday Wrestling Tourney will draw teams from all over New England and beyond. 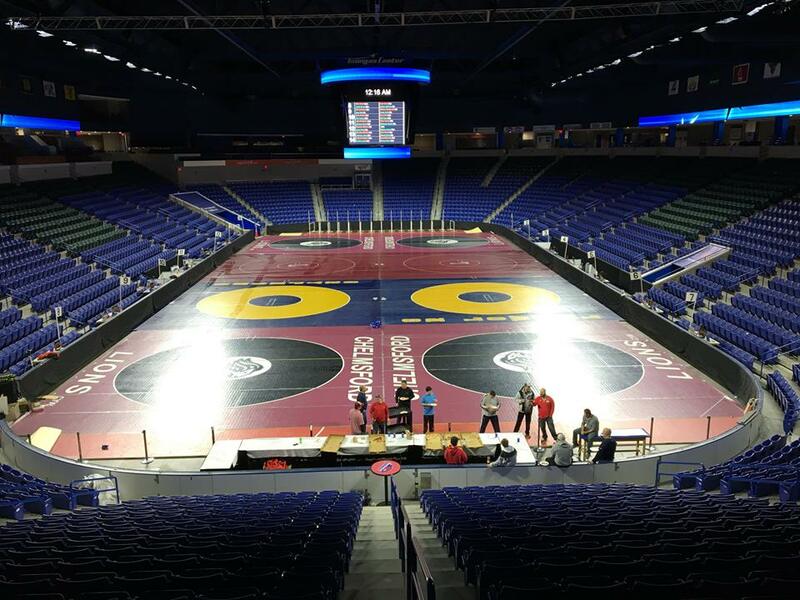 Some 70+ teams will converge on the Tsongas Areana for what some have called “The High School Midlands of the Northeast”. The Lowell Holiday’s are the testing ground for the toughest teams and wrestlers from all over New England and beyond. With returning 2017 Team Champions Mount Anthony Union (6 Time 2011, 2012, 2013, 2014 & 2016) to 2015 Champions Chelmsford High School or perennial Champs Timberlane to the hometown favorite’s Lowell High School, anything can happen in this tourney. Rock Stars have fallen from grace and little nobody’s have come out of the pigtails and risen to become the next legends of their time. So fasten your seat belts and get ready for a raucous ride to see “who is the next Lowell Holiday Champion”.